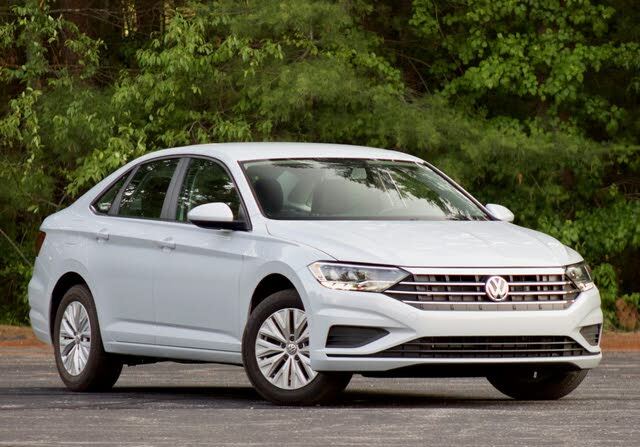 Have you driven a 2019 Volkswagen Jetta? New design I great. Much more open and comfortable in the cabin. Gas mileage is incredible with an astounding 53 mpg on a trip to Hot Srings. Quiet, comfortable, solid handling. Incredible value! MSRP: $18,745 Invoice:$17,994 Search Volkswagen dealers to find exactly the car you want.